Amazing deal! 4 bedrooms and 2 full baths! Open floor plan Kitchen, Dining, Living space with nice covered deck and sunroom. 1st floor bedroom, den or office a flexible floor plan. 2nd floor offers large grand master with two additional bedrooms and another full bath. 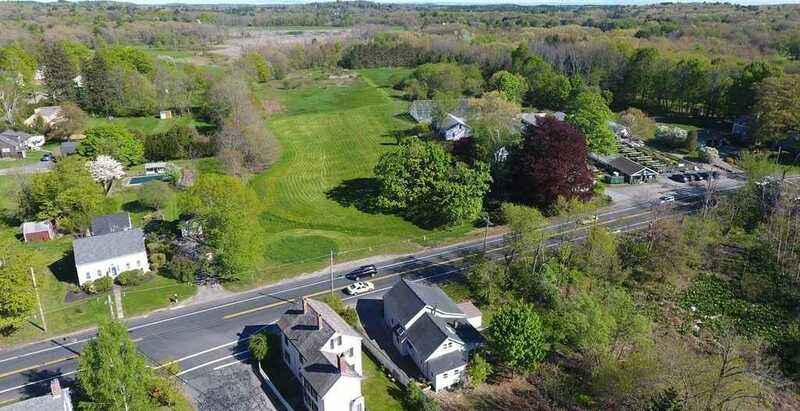 West Newbury is close to downtown Newburyport and Plum Island beaches, country living close to all the amenities you expect and deserve. Grow your family in an amazing school district! With the renovations complete, this home is move in ready! The seller is offering a 1-year Home Warranty on all major systems of the home! Open house Sunday 11/19 from 11-1.